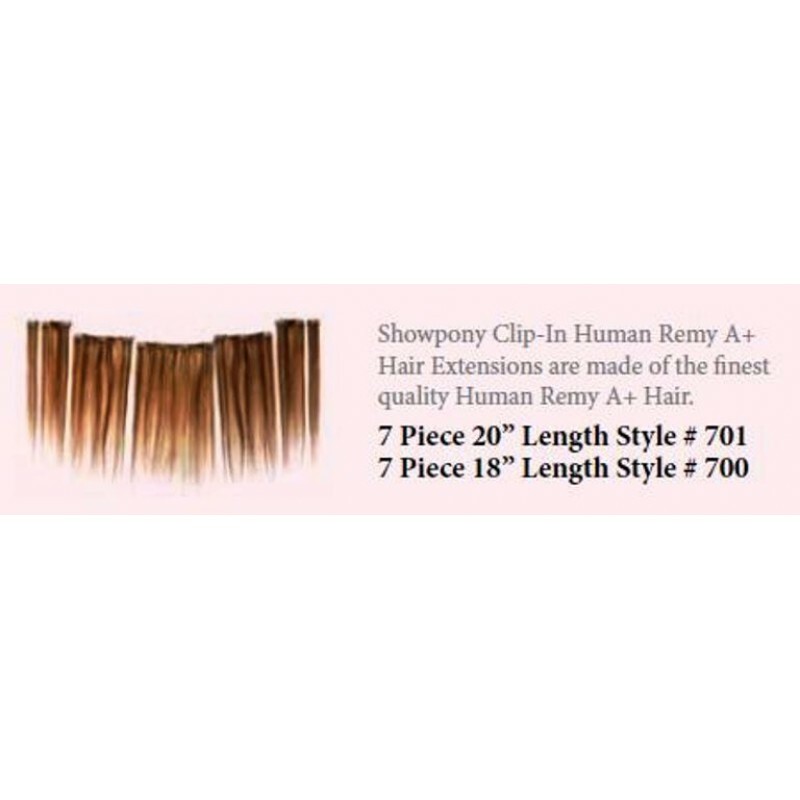 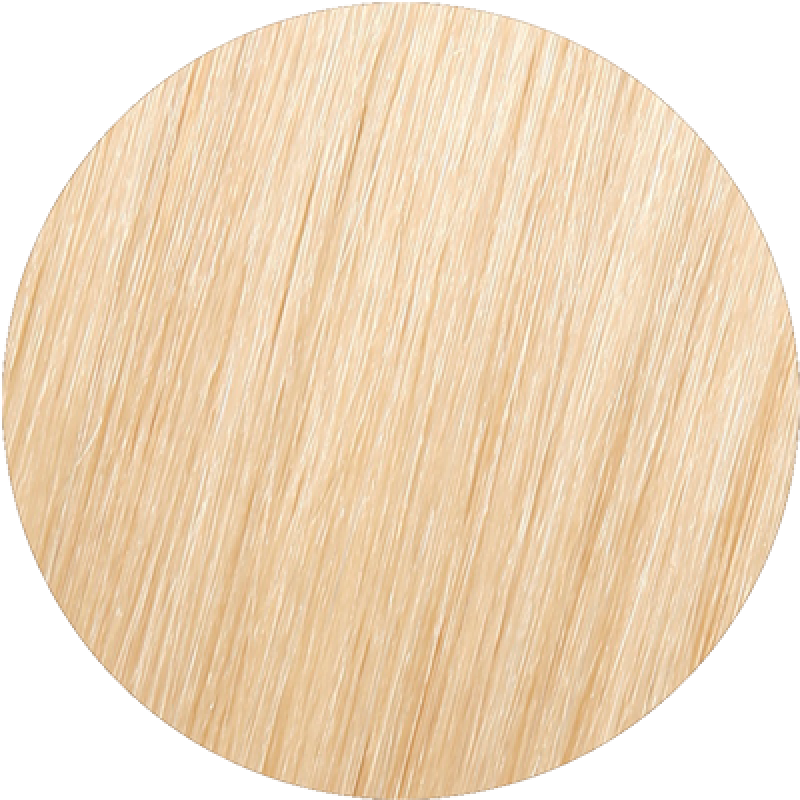 Showpony Clip in Human Remy A+ Hair Extensions are made of the finest quality Human Remy A+ Hair. 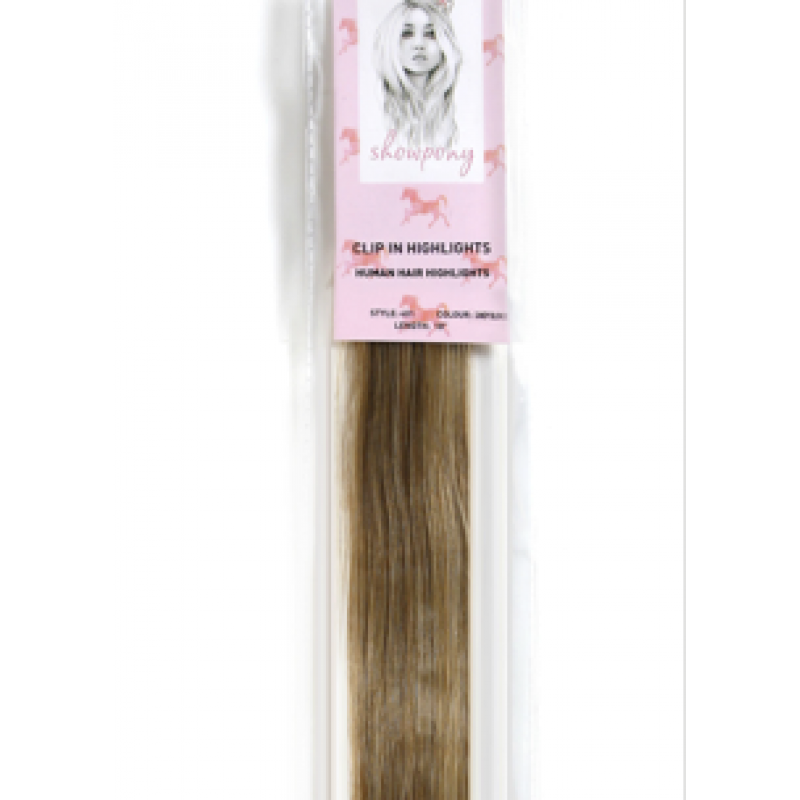 Clip in hair extensions available in a variety of natural colour tones. 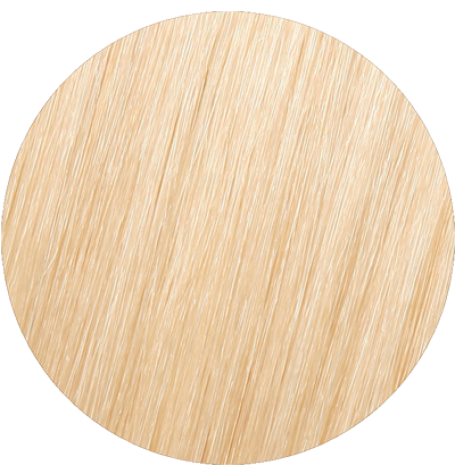 Please note: Colours of the pictured hair may vary depending on the vibrancy of your computer screen.